Listen up, Inklings and Octolings! Squid Research Lab here, bringing you all the hottest happenings in the world of Splatoon 2 on Nintendo Switch. Europe's best Splatoon teams have been splatting it out for glory in a series of offline and online competitions, and now the finals of the Splatoon 2 European Championship will be held in Paris, 9th – 10th March! Stay tuned to @NintendoUKVS and the Splatoon community on Facebook for more information in the run-up to the big day! Furthermore, we’re delighted to announce that the free Ver.4.3.0 update* will be available on Wednesday, December 5th. Today, we’d like to share the outcome of our latest study into what this update entails. From Ver. 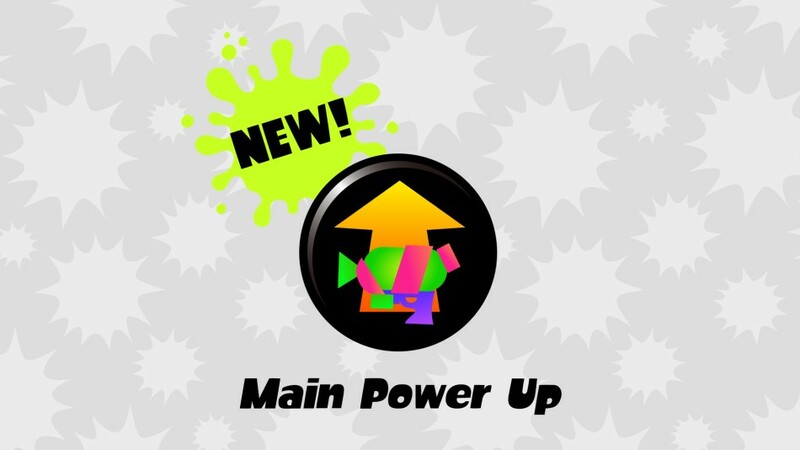 4.3.0, a brand-new ability called Main Power Up will be introduced. 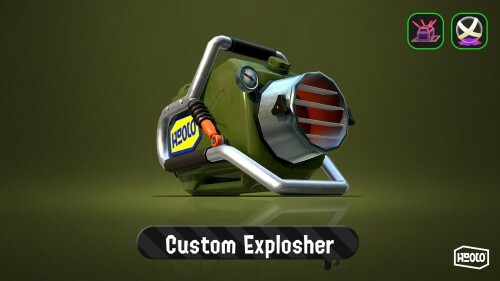 This ability improves the performance of your main weapon in battle, and its effects are different depending on which weapon you select. 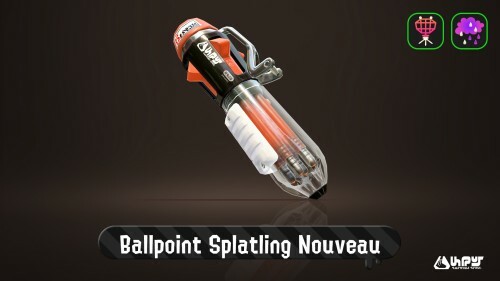 For example, the Splattershot won’t be quite as inaccurate as it used to be while jumping, while the Aerospray MG will now be able to ink a larger area. 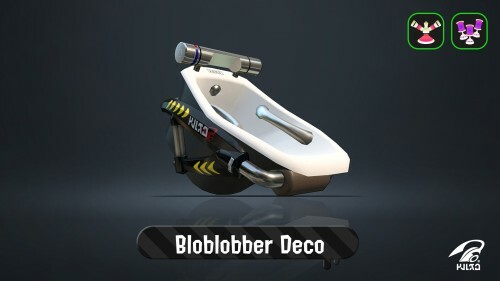 For the Splat Roller, the amount of damage you can dish out to opponents will increase, and the Heavy Splatling will be able to fire for a greater amount of time from a single charge. You can check out which facet of a weapon’s performance will be improved in the customisation screen, so be sure to take a look once the update is available! 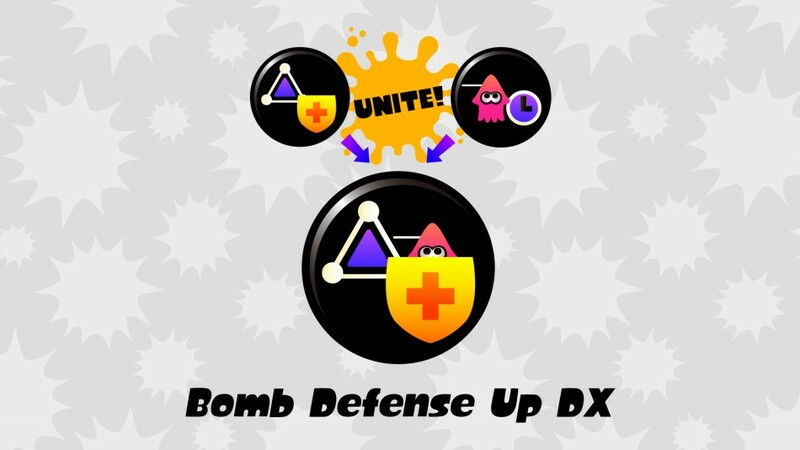 What’s more, the Bomb Defense Up and Cold-Blooded abilities will be combined into one new ability known as Bomb Defense Up DX. Pretty nifty, huh? New weapons on the way! Ver 4.3.0 will be the last update to add new weapons, so we’re adding a whole bunch – eight, to be precise! 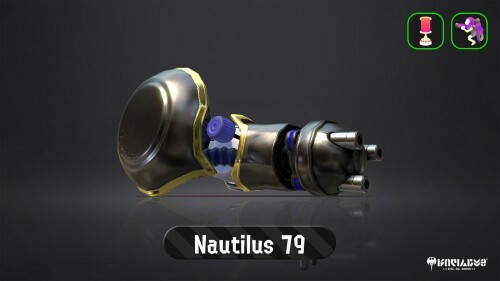 As well as the Ballpoint Splatling Nouveau, Nautilus 79, Custom Explosher and Bloblobber Deco, four more weapons from the Toni Kensa collection will also be added! Even after this update, we’ll continue to hold Splatfests and adjust the game balance right up until July 2019, so we hope you’ll keep on claiming turf in Splatoon 2! 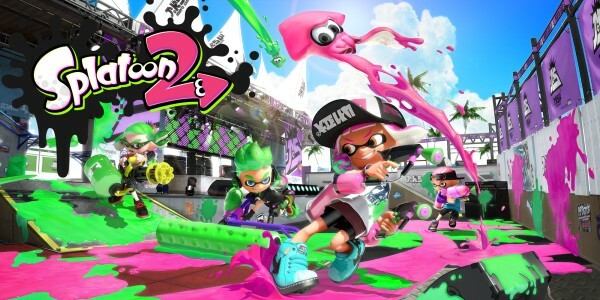 The world of Splatoon 2 continues to evolve, so don’t miss out! You can join the Splatoon community on Facebook to keep up to date with all the latest, or follow us on Twitter @NintendoUKVS. 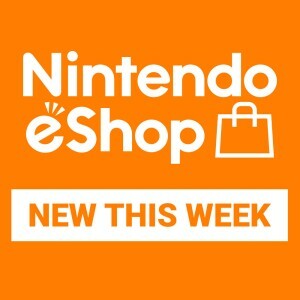 Splatoon 2 is available in stores and as a downloadable version from Nintendo eShop on Nintendo Switch now.